Michael J. Petro; Sara F. Lucas; Petro & Nielsen; Attorneys for Appellant. Stephen Quesenberry; Jessica Griffin Anderson; Mark R. Nelson; Hill, Johnson, & Schmutz, L.C. ; Attorneys for Appellee. Brief of Appellant, Aiona Butters v. Nathan Gary Herbert, No. 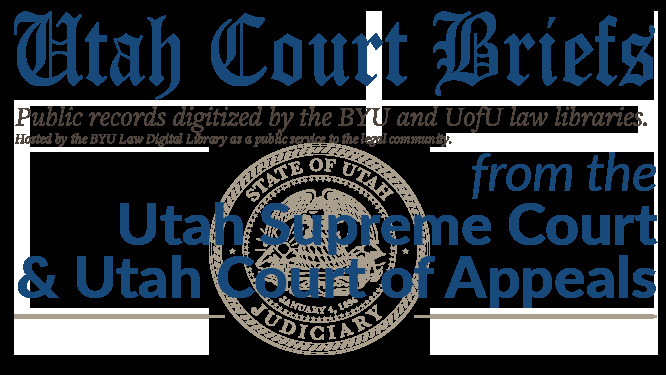 20110310 (Utah Court of Appeals, 2011).